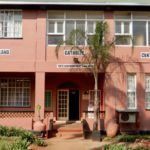 I am Kwanda Siyabonga Ndwandwe from Bulandzeni, St Peregrines Parish, where I discovered I had a vocation in Priesthood. I attended my primary at St Peregrines then progressed to Piggs Peak Central High School(PCH). Through the exposure to the Catholic church, at the tender age of 8 years I first confessed I have a vocation, my parents said. Well, they thought I was joking as always. I saw myself in a chasuble. I imagined myself being present to the troubled and poor, that was as I grew up. 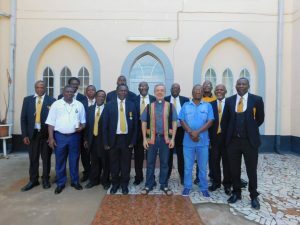 Last Saturday the 23rd February 2019, twenty-four (24) members of the St. Joseph Sodality in the Diocese of Manzini met at the Bishop’s House to mainly deliberate on the preparations for the Feast of St. Joseph this year. A Chapel too small for so many! 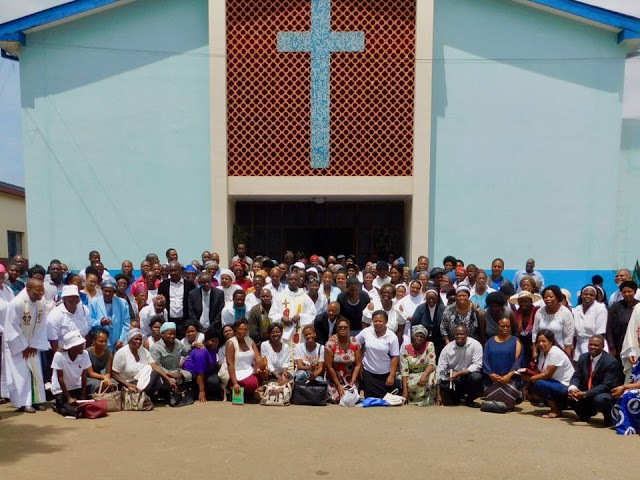 Every year, during the month of February, those serving as “catechists” in our parishes and outstations, come together to Manzini to be commissioned (sent!) by the bishop. Our diocese is blessed by having hundreds of them. 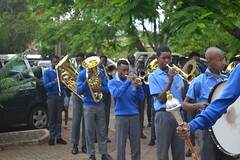 Due to the celebration of a wedding at the Cathedral, the celebration was moved to the “Salesian chapel” nearby. The more than 200 catechists that arrive from every parish in our diocese could hardly fit in the church. The heat of the day was a serious challenge but the joyful spirit kept the celebration alive. 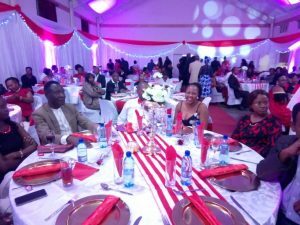 Below is Maduduza Zwane’s speech during the couples dinner hosted by Sts Peter & Paul Parish on 15th February 2019 at St Theresa’s Hall. 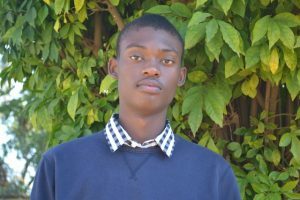 I am Maduduza Gabriel Zwane, a member of the Christ The King Parish Pastoral Council, and Chairman of the St. Joseph Sodality.